Are you looking to add a skylight in your NJ home? We provide skylight installation in NJ. We’re happy to take your call and answer any of your questions. Call Proven Contracting today to learn more! 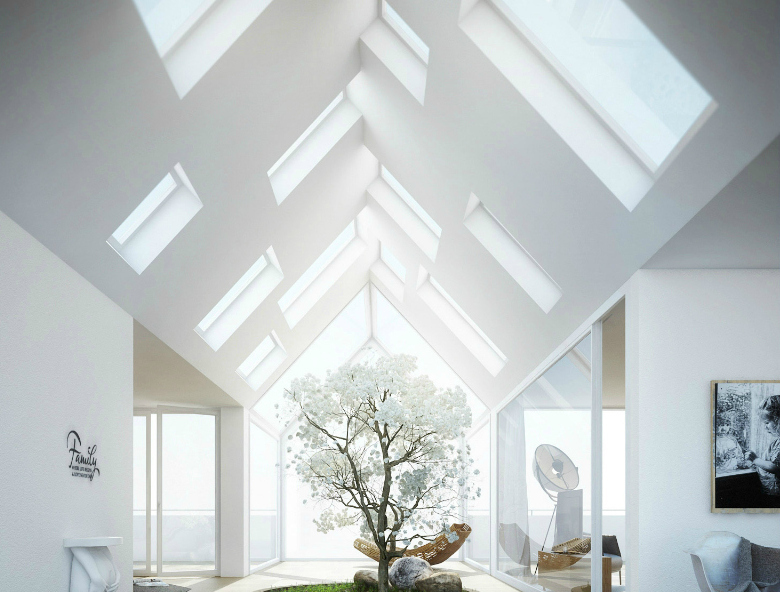 Skylights can provide natural light during the day and views of the stars at night. They can be a beautiful and architectural way to brighten up a room. Skylights come in many different sizes and styles, custom sized units are also available. Powered or manually opening skylights can be a great way to add fresh air to a room or help ventilate a bathroom. Proven Contracting is one of the leading skylight installation & repair providers in Northern New Jersey. With over a decade of satisfied clients, we continue to strive to be a name you can count on and feel good about working with.